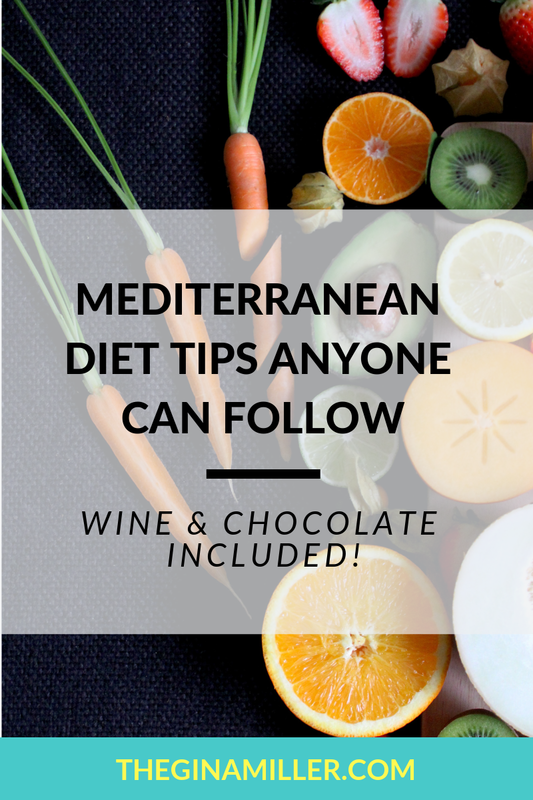 The Mediterranean Diet: Possibly the Tastiest and Healthiest Diet Ever (Wine and Chocolate Included!) 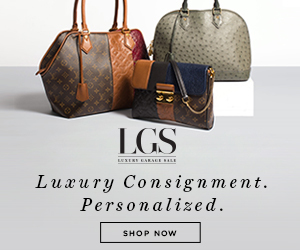 | Gina Miller's Blog - A working mom's blog about fitness, travel, handbags & beauty. This is a diet you have heard about time and again. It's nothing new. In fact, it's thousands of years old. IT is the Mediterranean diet. A simple approach to eating that has been for millenia. 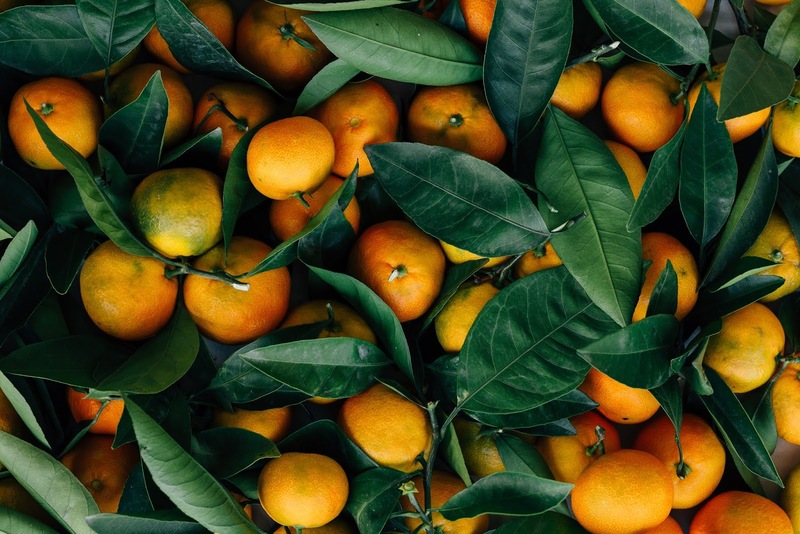 It also recently landed on top of U.S. News and World Report's "Best Diets of 2019" list as the Best Diet Overall. A recent study conducted by researchers at Spain's University of Barcelona examined the diet's effect on heart disease. The New England Journal of Medicine determined "the Mediterranean diet as the most likely dietary model to provide protection against coronary heart disease." The study says eating this way reduces risk of cardiovascular disease up to 30%. The results were so overwhelmingly positive that the study ended early because, according to the New York Times, "it was considered unethical to continue." Olive oil, olive oil and more olive oil. Top it on your salads, coat your fish in it, dip your whole grain breads into it (no butter). Get creative. At least two servings of vegetables a day. Think a big, fresh veggie-filled salad and a wonderful side dish. At least three servings of fruit per day. At least three servings of fish a week. At least three servings of legumes (beans, peas and lentils) per week. Eat white meat instead of red. Have at least seven glasses of wine a week, with meals. That's a big one - no hooch without healthy food. Low-fat cheese can be enjoyed (think string cheese, cottage cheese, Greek yogurt). Get this: eat as many nuts, whole-grains and eggs as you like! Enjoy as much chocolate as you like as long as it is 50% cocoa. Forget about that refined, full-of-sugar white or milk chocolate. I prefer 70%. Worried about the larger amounts of nuts and oil? Don't. Researchers determined you will be eating so much "real" food instead of fake crap, you get full. It's about balance, simplicity, natural foods and seasonal eating. The great thing about this is that the Mediterranean diet involves NO deprivation. None. Really. Think about all the fabulous things you can include: the fish, the gorgeous ripe vegetables and fruits, those wonderful walnuts or almonds and the chocolate. All that beautiful, dark chocolate. Perhaps made even more beautiful draped over fresh strawberries. Dairy products, the saturated fat-filled stuff. I will admit, giving up that good Manchego cheese is not easy. Limit consumption of processed meats. This is a big one. Those lunch meats are filled with nitrates and all other sorts of garbage. Just avoid them. When I eliminated sandwiches from my lunchtime diet, I dropped 10 pounds without blinking an eye. Also, it's not about perfection all the time. Go ahead, have those cheese fries on a Friday night but make it a rare indulgence not a daily one. The Mediterranean Diet is easy, delicious and totally doable.